How do consumers perceive natural and organic cosmetics and what are the profiles of those who are convinced of their interests? What are the motivations that guide them towards more responsible purchasing behaviour? What opportunities do the new generations offer to brands and distributors? 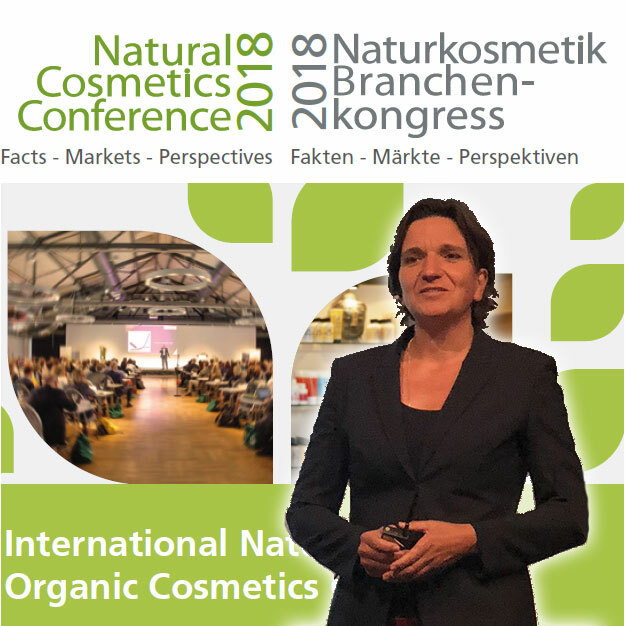 At the Naturkosmetik Branchen-kongress (Conference on Natural Cosmetics) held in Berlin on 25 and 26 September 2018, Dr. Meike Gebhard, from the Utopia platform, focused on answering all these questions. Utopia is a German Internet platform dedicated to sustainable consumption, offering its readers information and product comparisons. It also studies their motivations, attitudes and behaviour through surveys (the 2017 survey collected testimonies from 6,471 participants) or its “Questions of the Week”, which deal very concretely with current issues, with problems and proposed solutions highlighted. Utopia survey participants are among the most active users of the platform (only 5% use Utopia less than once per quarter) and their level of education is higher than the average “Utopian” (46% have a higher education diploma). By definition, they are all individuals committed to a responsible and sustainable consumption approach, but with quite different profiles. Even consumers engaged in a responsible approach do not form a homogeneous group: Utopia has defined four types of profiles and behaviours.